I see a rising deluge of violence drowning Humanity's worlds. Like the sea crashing upon the cliffs, it grinds and crushes with every surge. Entropy. Cruelty. Lunacy and hatred. These are the weapons of the Enemy. The tides of Chaos have toppled civilisations, bringing them from supremacy to the brink of annihilation. Blindly does Mankind make that same journey, now standing on the edge of the abyss. I see war unbound raging across the cosmos, a black fire that consumes a million worlds. Every imaginable conflict is made manifest, and the valorous bleed and die anew each day. But beneath this battle of darkness and light there is a truth that sears the mind. The Enemy, nemesis of all, comes not from without. Our most cursed foes are the shadows of our souls made real, and they would see the galaxy burn. On pages 12 and 13 there is a photograph of a huge playing table on which the Ultramarines are defending a large citadel from a massed force of Nurgle Daemons and Death Guard. Page 18 shows a game in progress between Steve's Death Guard and Natalie's Ultramarines. Something terrible came out of the warp storms as they roiled through the southern reaches of Ultima Segmentum. Where the seeds of corruption had been planted by the Plague That Walks, a new and terrible contamination spread. The diseased dead rose to claim the living. Previously, the walking corpses could be destroyed, but now doing so only released hordes of Nurglings that writhed impossibly out of the withered flesh of the fallen. Hive worlds were toppled, and as the Blackness descended, there was no escape. In the horrific ruins, Cults of Corruption slithered out of hiding, summoning forth further aid from the Realm of Chaos itself. 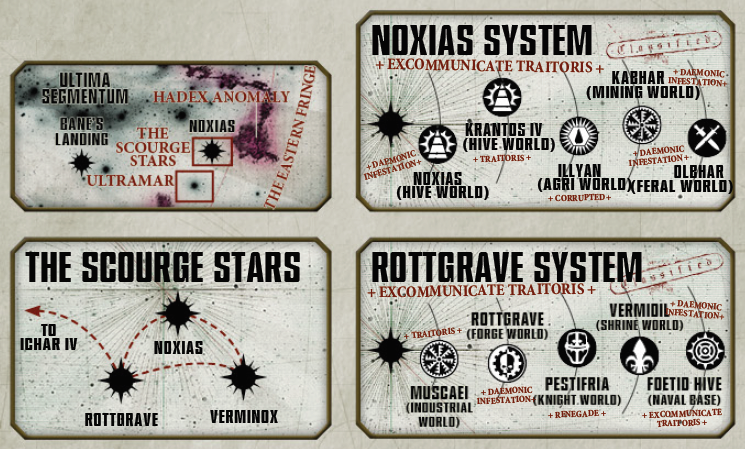 So did systems fall, creating the Scourge Stars - a trio of sickly systems that had fallen to Nurgle. 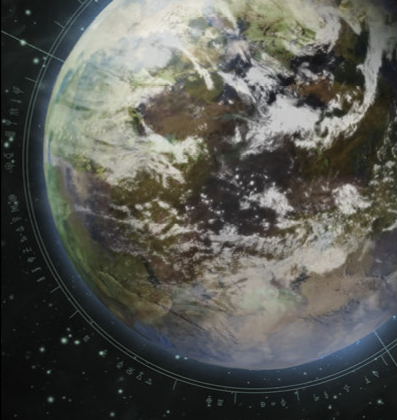 From that power base, the Death Guard and Plague legions issued, systematically reaping planet after planet. On they spread. It was none other than the Daemon Primarch Mortarion that brought the fabled Realm of Ultramar, gem of the whole segmentum, under siege. Plague bombardments rained down, so severe that once gloried hives became pits and agri worlds became slime-ridden ruins. 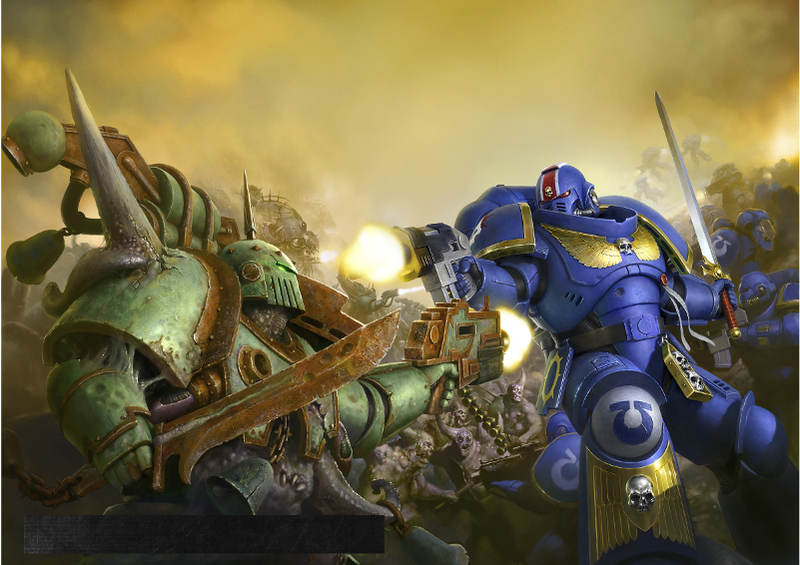 Chaos was encroaching on many fronts when Roboute Guilliman returned. It was his tactical acumen that first stabilised the many war fronts, and his Spear of Espandor counter-attacking campaign that successfully bought the forces of the Imperium still more time. At the Gates of Parmenio, Roboute Guilliman defeated the Greater Daemon Septicus and his Plague Guard. 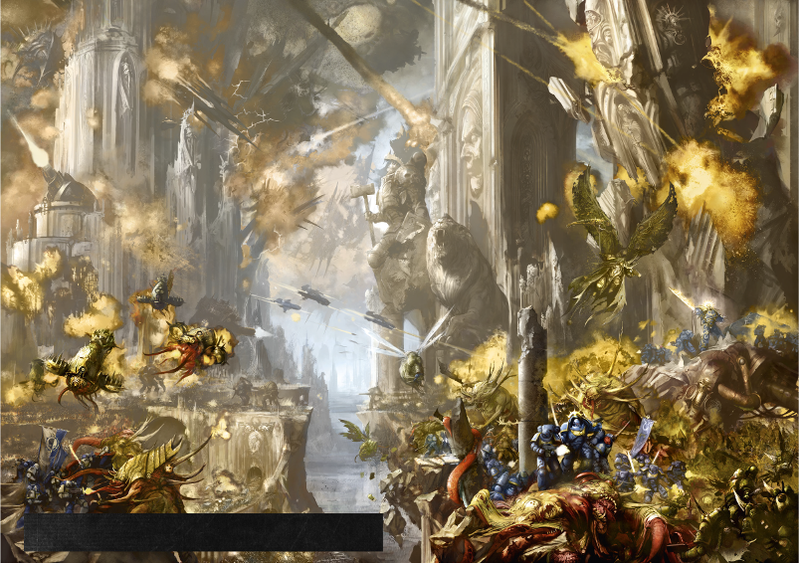 At Iax, once a glorious garden world, Primarch met Primarch as Guilliman confronted Mortarion, the two brothers fighting to a deadlock before the Chaos forces mysteriously withdrew under cover of a virus bomb. Nurgle is the lord of entropy and fecundity, the joyous bringer of plague and physical corruption. His is the cycle of purification, rebirth and morbidity. The Death Guard were one of the original Legions, but with lies and half-truths Horus swayed their Primarch, Mortarion, to his rebellion. 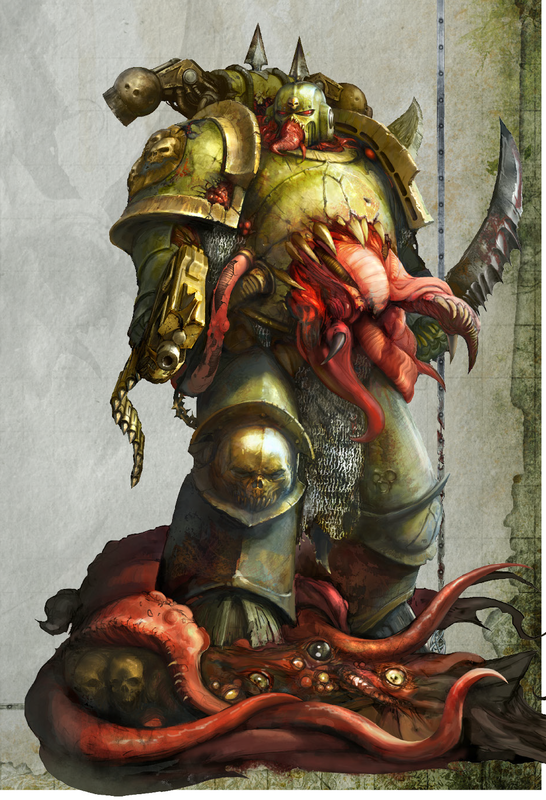 The Death Guard would pay a nightmarish price for that betrayal, falling under the sway of Nurgle, the Lord of Corruption, to become the first of all the Plague Marines. 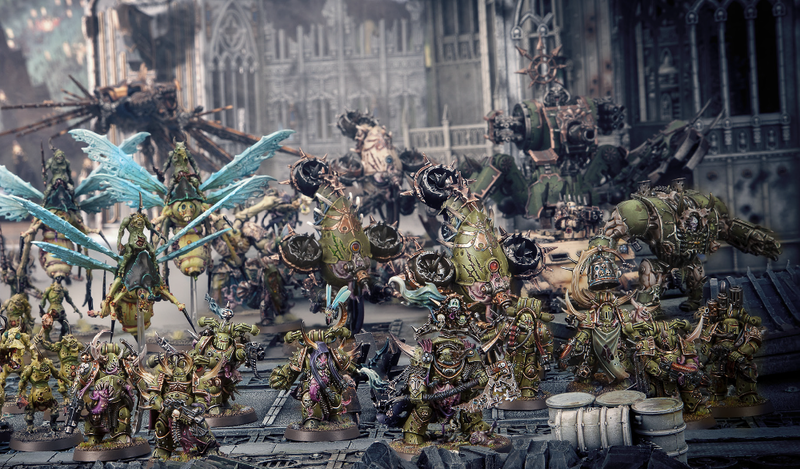 Few sights are more loathsome than the corrupted forms of the plague-infested Death Guard. Their oozing power armour has rotted away in places, exposing festering wounds and pestilence-filled innards - yet their bloated bodies do not feel the agony of their mutations. If anything, these afflictions only make them stronger, their necrotic bodies so numb to pain that only total destruction can stop them. Relentlessly they march forward. Abominations against nature, the Death Guard advance within clouds of flies, their weapons spitting death, their miasma spreading unnatural disease. Truly, Nurgle has blessed the Death Guard - their flesh bulging with corruption - and they wish to share these gifts of virulence across the galaxy. For a long period after his ascension to daemonhood, the Traitor Primarch Mortarion allowed his Death Guard to fractionalise. He was content to rule from his throne upon the Plague Planet - a Daemon world inside the Eye of Terror - only rarely issuing forth. 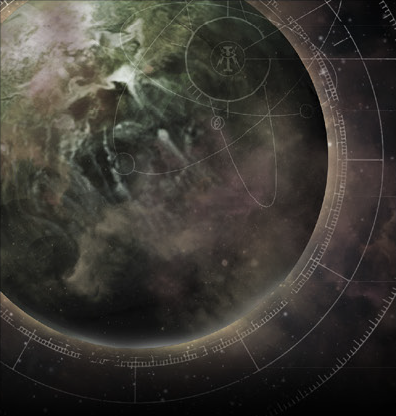 In the wake of the Noctis Aeterna, however, Mortarion has taken a more direct role in leading the Death Guard. The time for the planting of corruptions had ended, and the time for reaping has begun. Lords of Contagion stamp their filthy footprints across the domains of the Imperium, leading corrupted monstrosities in their wake. 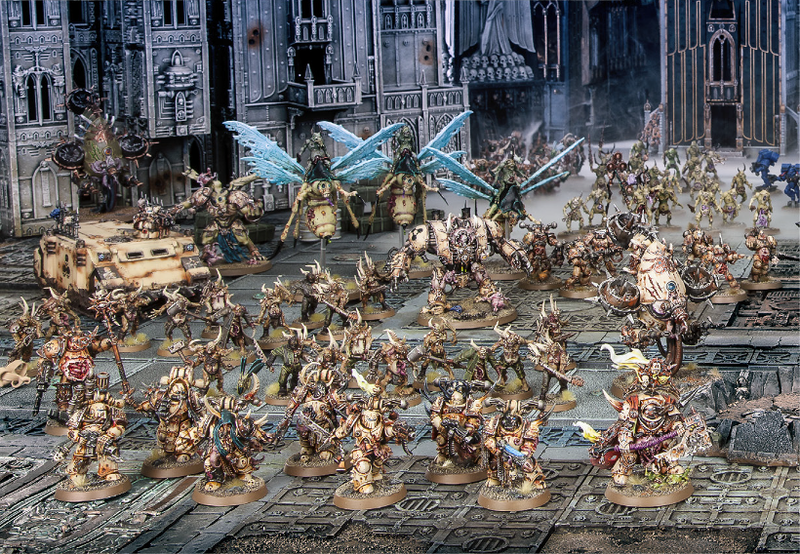 Amongst a stinking miasma of infectious gases, the legions of Nurgle advance with slow but unstoppable momentum. The air fills with the drone of bloated flies and chanting Plaguebearers, their vile chorus punctuated by the crash and roar of gunfire. Plague Marines bring to their victims the foetid gifts of Grandfather Nurgle - amongst them disease, despair, and boundless entropy. Abaddon led the final assault force against Cadia in person. With him came the legions of the hellish Eye of Terror, the manifold hosts of the Dark Gods amassed under a single banner. The cause that united them was not just the destruction of the Imperium, but the demise of the material realm itself. As befits Abaddon's cruelty and meticulous planning, thirteen massive transports of combat-drugged mutants, wretches, zombies and Chaos Spawn were crash-landed into the ruined city of Kasr Kharkovan, ensuring that many of the final assaults were performed by the least storied among his armies. Destroy it all. Do not stop until it is ruins. Let it become a monument to death. Ever jealous of one another, the Dark Gods began to war amongst themselves in realspace. 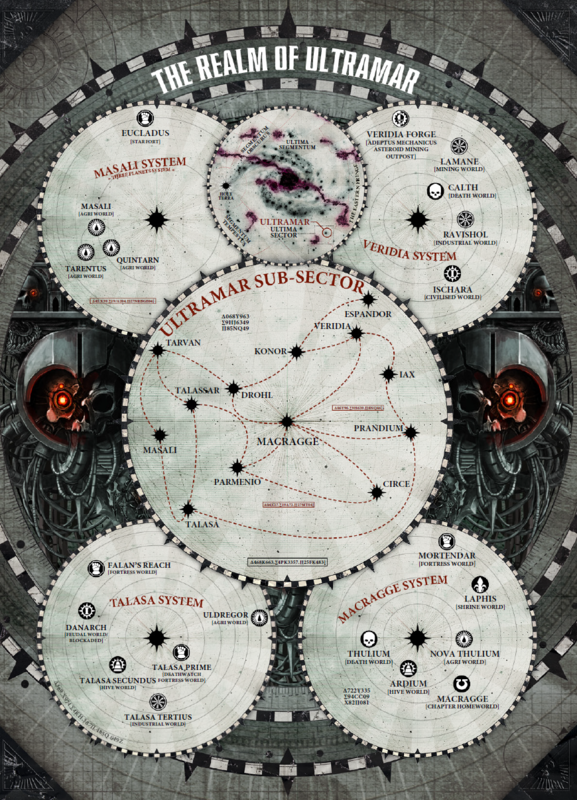 The opening campaign saw Tzeentch and Khorne send legions to the Scourge Stars seeking to destroy Nurgle's growing foothold. War spread as Nurgle recalled his lieutenants from Ultramar and counter-attacked the realspace strongholds of his rivals. Slaanesh allied with all sides at different times, always furthering his own gains. The greatest of Daemons met in grinding clashes of attrition at the titanic Battle of Vigrid, the fighting only ending when all agreed to Tzeentch's proposal to settle the war via a contest of champions. 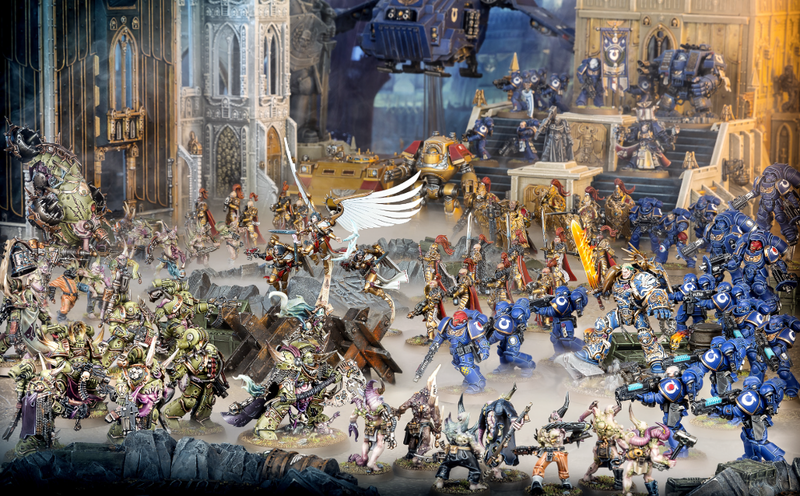 The mightiest heroes of the Imperium gather upon the steps of a sacred cathedrum, pitting their might against the suppurating traitors of the Death Guard in all their blighted glory.